This is a finely researched and readable account of multiple struggles over 150 years, in which themes of politics, class, gender and power are deftly interwoven through the story of the Irish National Teachers’ Organisation. The INTO emerged in 1868 as teachers across Ireland united to fight for their rights. Men and women, Catholic and Protestant, they were all subject to poor pay, dire conditions and no job security, banned from speaking publicly about their grievances and ignored by the Board of National Education which oversaw them. Against these obstacles, the INTO steadily grew in strength and influence to take on the Dublin-based education authorities which oversaw them, the London government which paid them and the priests who employed them. 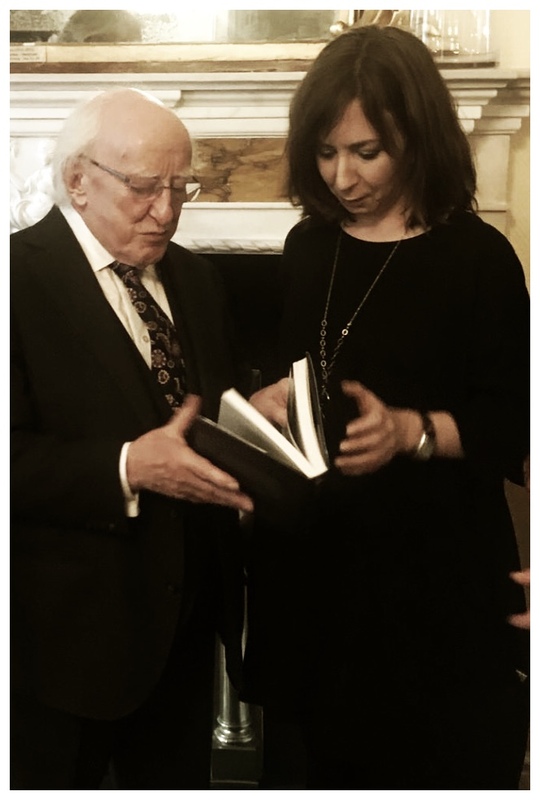 Simultaneously, the organisation which was non-political (neither nationalist nor unionist) and non-sectarian negotiated the inevitable challenges thrown up in a country that was often split along national and religious lines. After decades of fighting campaigns against the British administration for recognition and for decent conditions of employment, it had to fight them all over again against governments in Dublin and Belfast. This is an important book that examines education, religion, politics, labour history and society on the island of Ireland from the Fenians to Brexit. Puirséil, a professional historian and highly regarded author of the Irish Labour Party 1922-73, has written a book that is well researched, accessible and fluent… This book does justice to the difficulties, achievements, mistakes and triumphs that have made the INTO a towering trade union and illuminates the implications of excessive religious control of primary schools as well as skilfully excavating the politics of education. 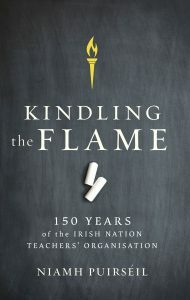 Kindling the Flame: 150 years of the Irish National Teachers’ Organisation tells the story of an incredible movement, an appreciation of which presents valuable insights into the history of Ireland more generally. Niamh Puirséil is to be commended on her achievement. Kindling the Flame is available to order here.